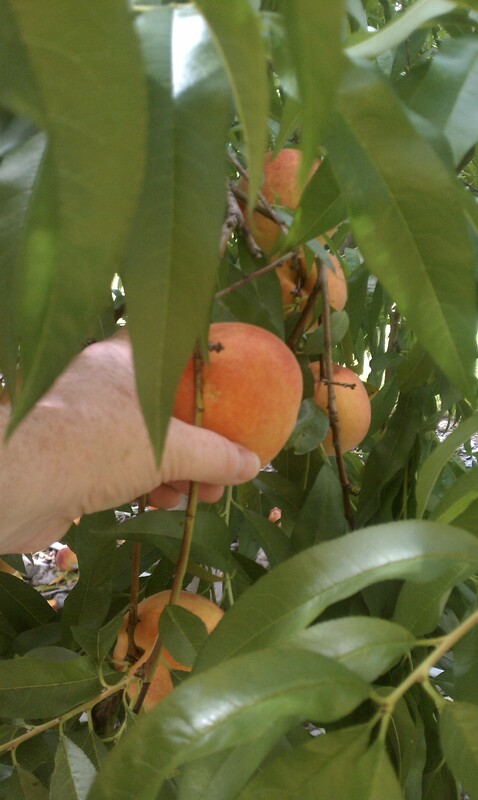 Someone said the fresh fruit at Lawrence Farm is Kosher. Can you confirm this? Yes. All fresh, unprocessed fruits and vegetables are kosher, so the produce you pick yourself or buy at Lawrence Farms’ shop are kosher. Pretty much all the food products in the store, like the jams, and the offerings at the snack bar are NOT kosher, from what I could see. HOWEVER — and this I’m happy to report — the shop does have a freezer of Klein’s kosher ice cream and ices for the large number of kosher-keeping families who visit. Yeah!